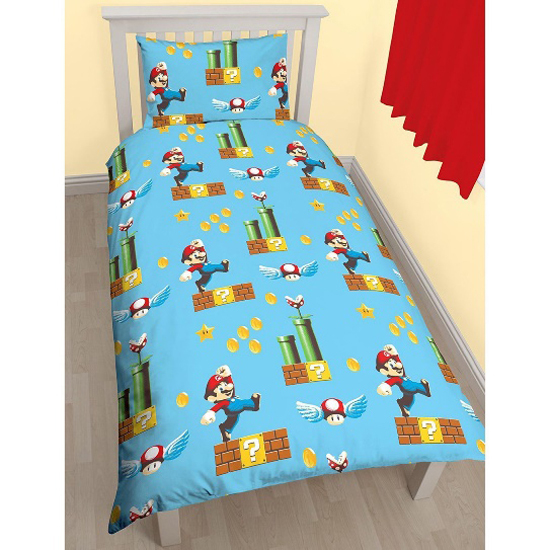 Character World Bedding is bringing the gaming world into fans’ bedrooms this Christmas with these exclusive duvet sets. 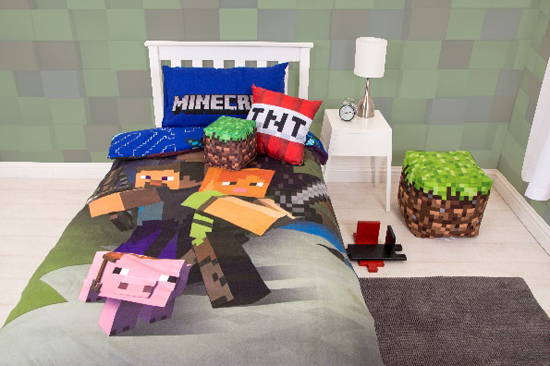 Minecraft – The release of Minecraft Story Mode: Season 2 is sure to be a hit, and fans can have a Minecraft bedroom makeover in time for the festive season with this colourful duvet set and coordinating accessories. The full range includes a reversible cushion, a cube cushion, duvet sets in single and double sizes, a fleece blanket, towel and cube shaped beanbag. 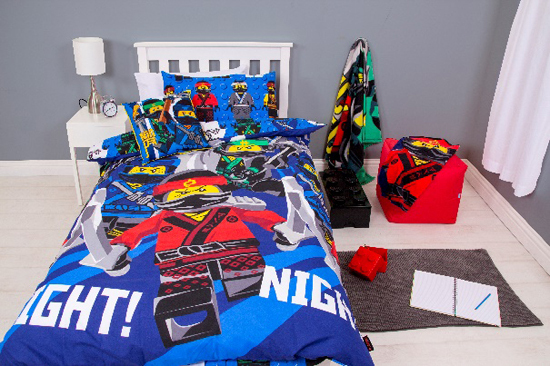 LEGO Ninjago – The LEGO fun can continue with these striking soft furnishings for the bedroom. The duvet sets are reversible, and co-ordinated accessories include a cosy fleece blanket featuring the red ninja, Kai, and a reversible canvas cushion. Mario – Mario & Luigi are back in yet another video game adventure this October, much to the delight of fans. The gaming fun can be taken to another level by adding this fun reversible duvet set to bedrooms. Pokémon – Pokémon never goes out of style! 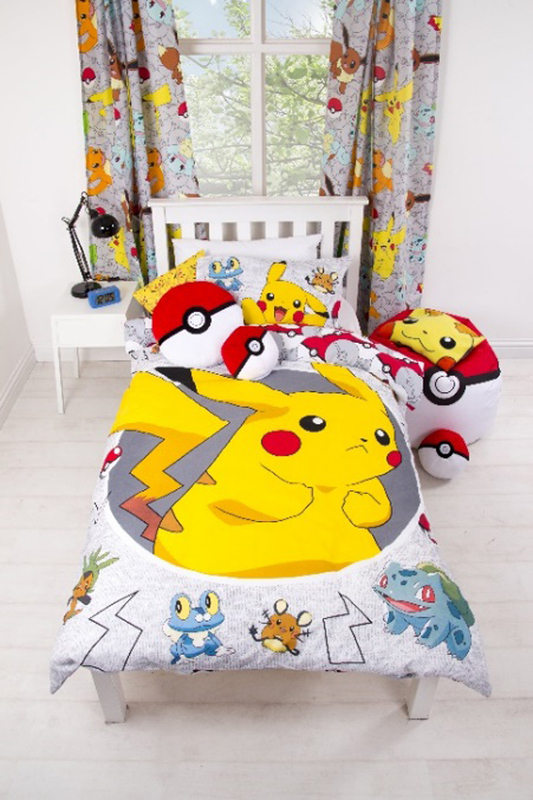 Fans can catch ‘em all as their favourite characters are brought to life in this colourful range of bedroom accessories. The vibrant duvet set, which comes in single and double sizes, and coordinating curtains are perfect for those chilly winter nights.